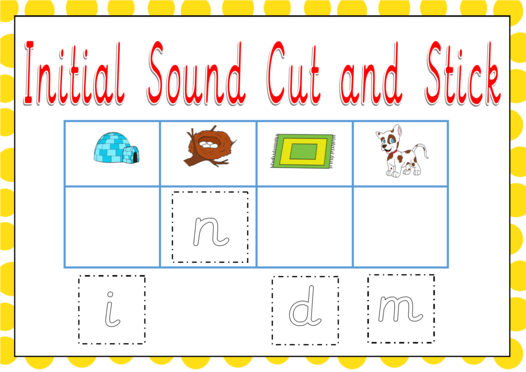 Cut and stick the letter under the picture that begins with that sound! 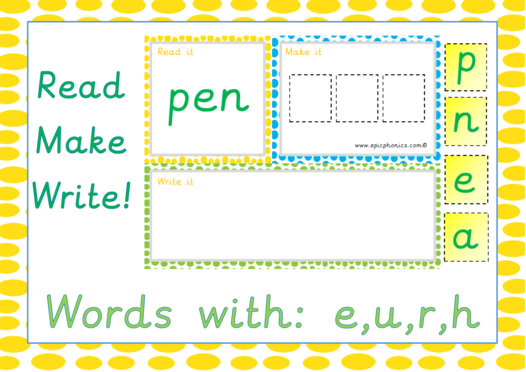 Once finished trace the letters to practice writing them. 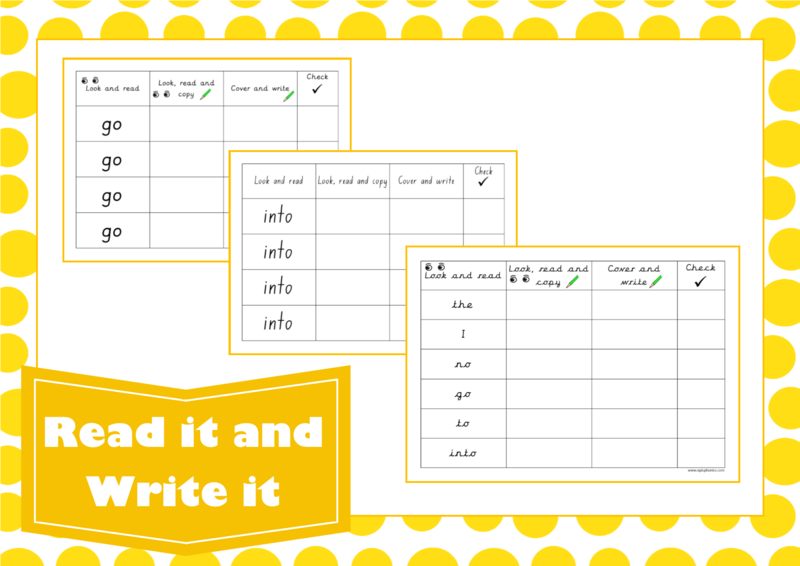 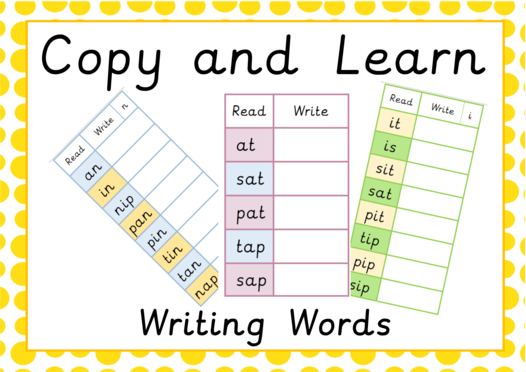 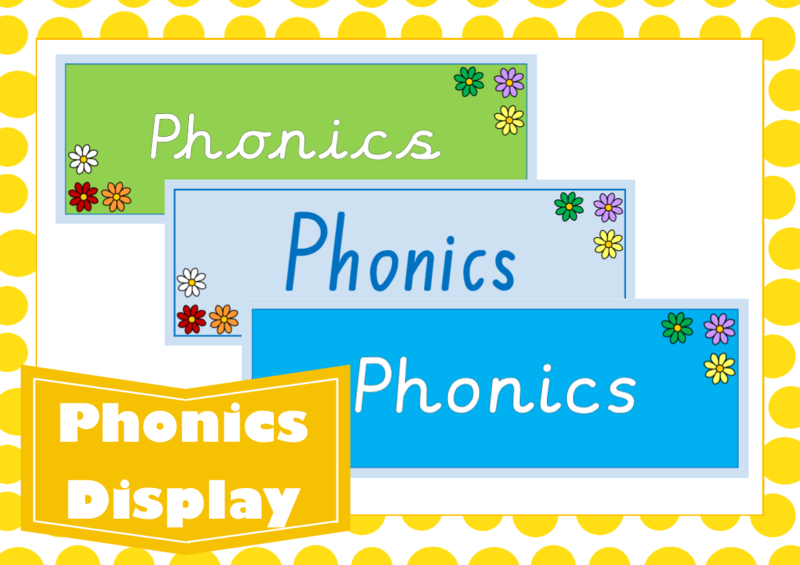 This phonics printable resource covers all Phase 2 letters!